Phil Graham has done a really good job with his upcoming diet and training resource for those suffering with diabetes. Current diabetic diet and training advice is lagging way behind, and does very little to help the eager gym goer looking to better themselves! 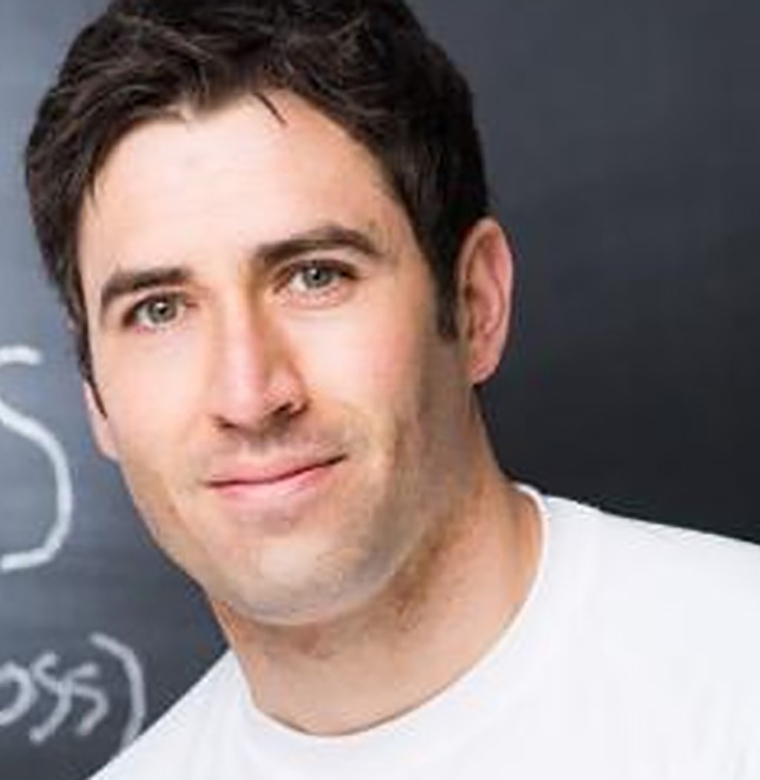 Phil’s taken his academic knowledge, coaching experience and most importantly 11 years of personal experience living with Type 1 diabetes and come up with a practical evidence based diabetic muscle and fitness guide!